Such gorgeous, vibrant colours. Love it! Thanks for sharing this important information...not really thought about in the flurry of wedding styling. Good to know! 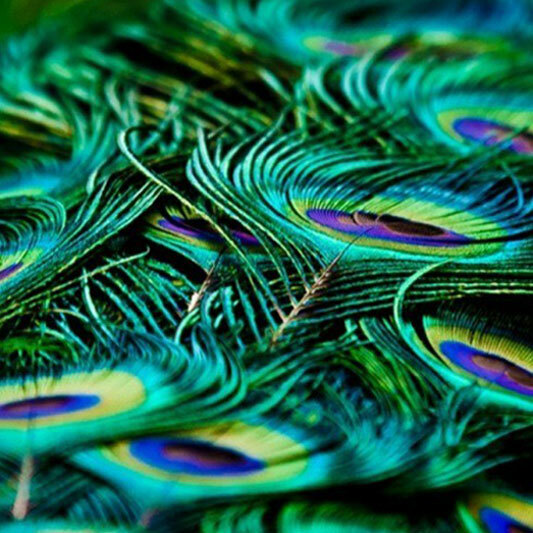 Even though I love birds,I never really thought about that.. :( I'll try to get ethical peacock feathers when I am in need of some. Where can you buy ethical peacock feathers in Australia?